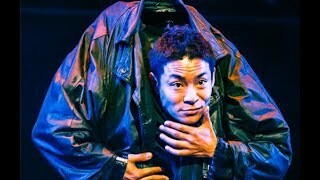 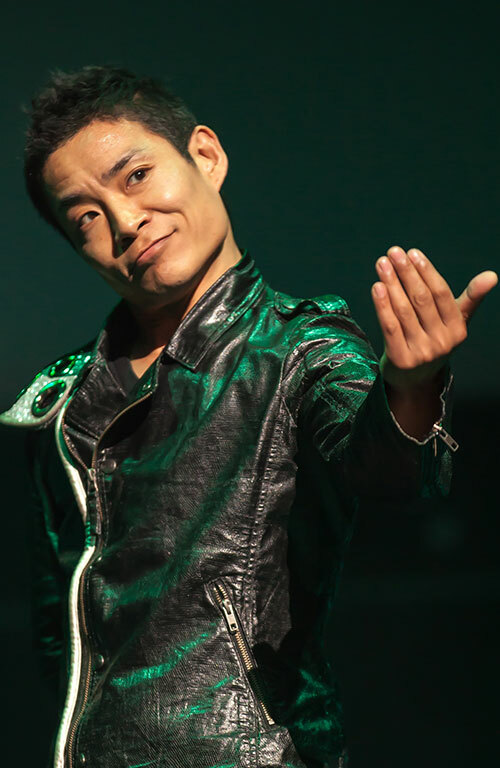 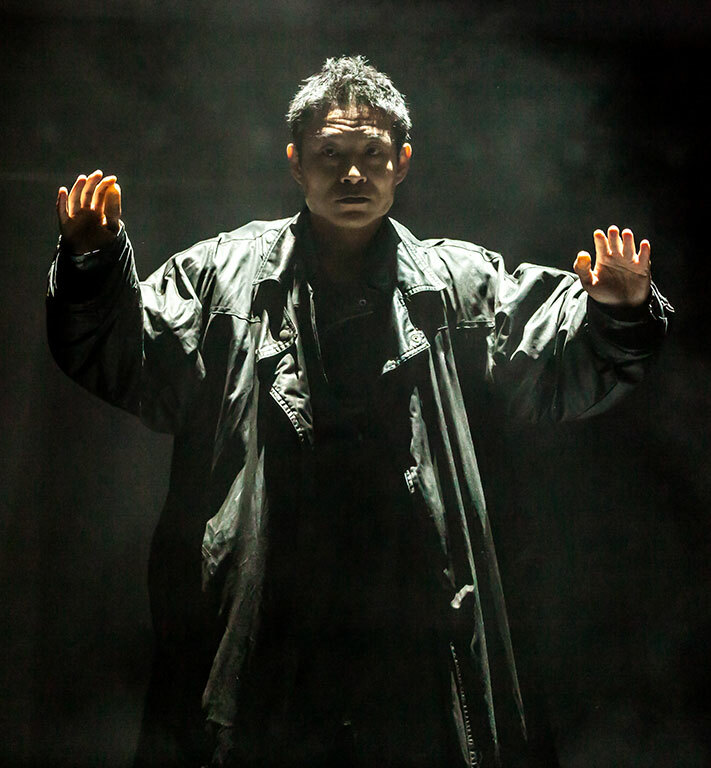 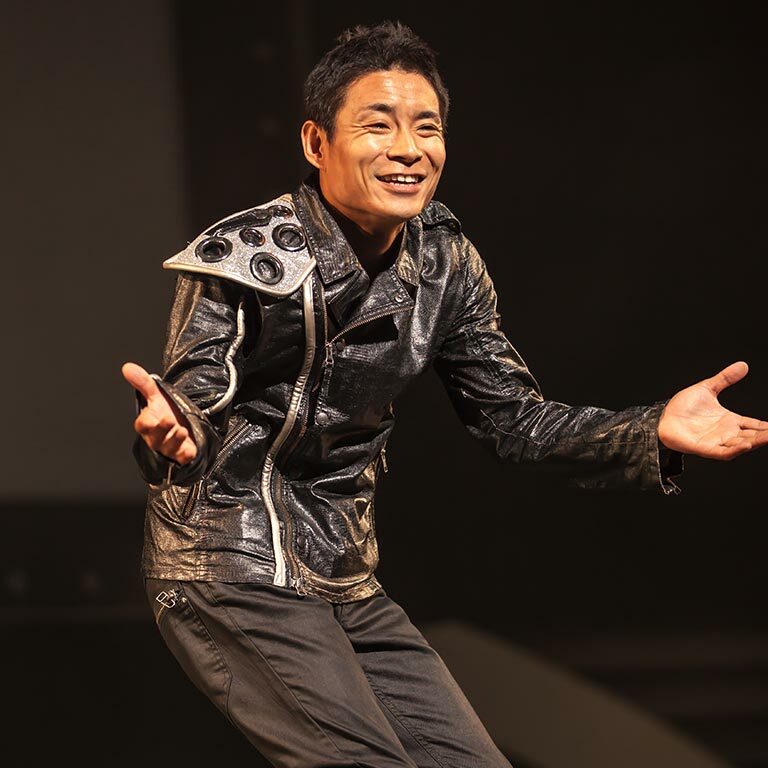 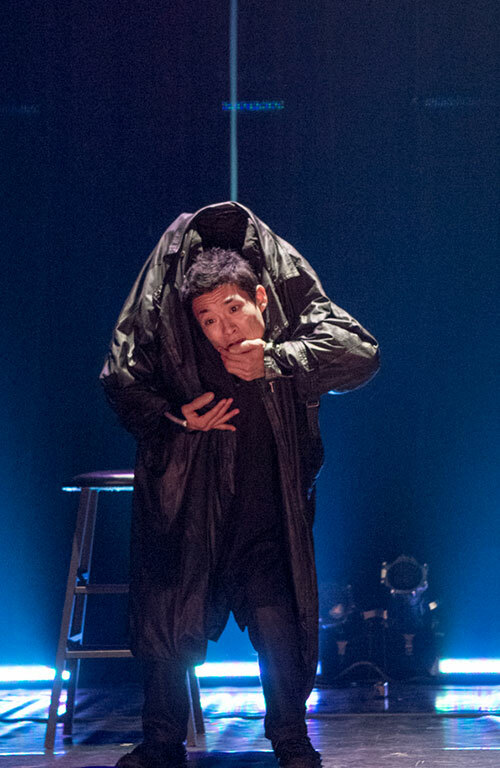 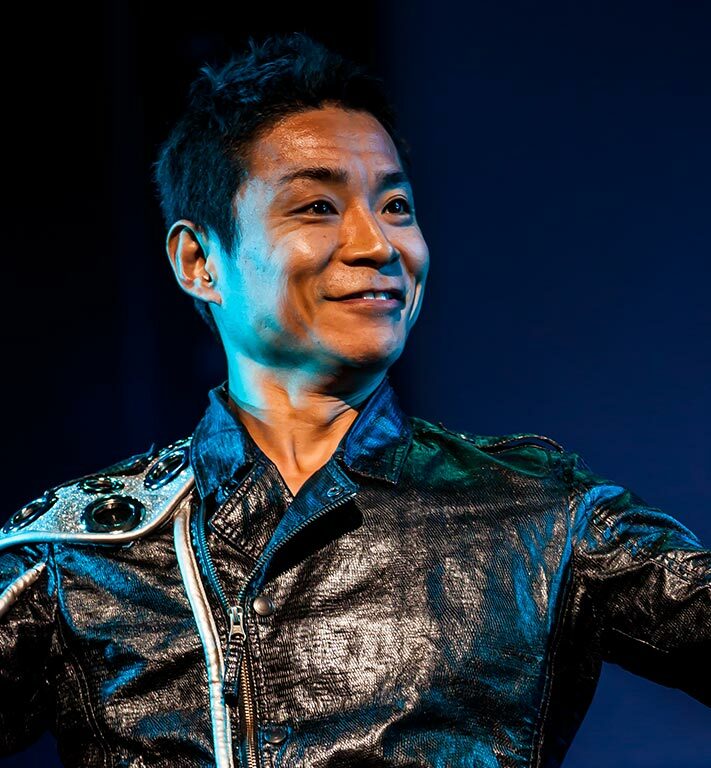 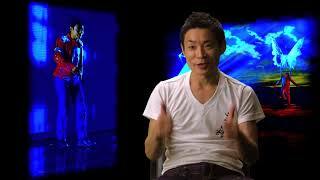 Winner of “America’s Got Talent,” Kenichi Ebina is a self-taught solo performance artist who melds sound, light and visual effects into his extensive repertoire of dance styles. 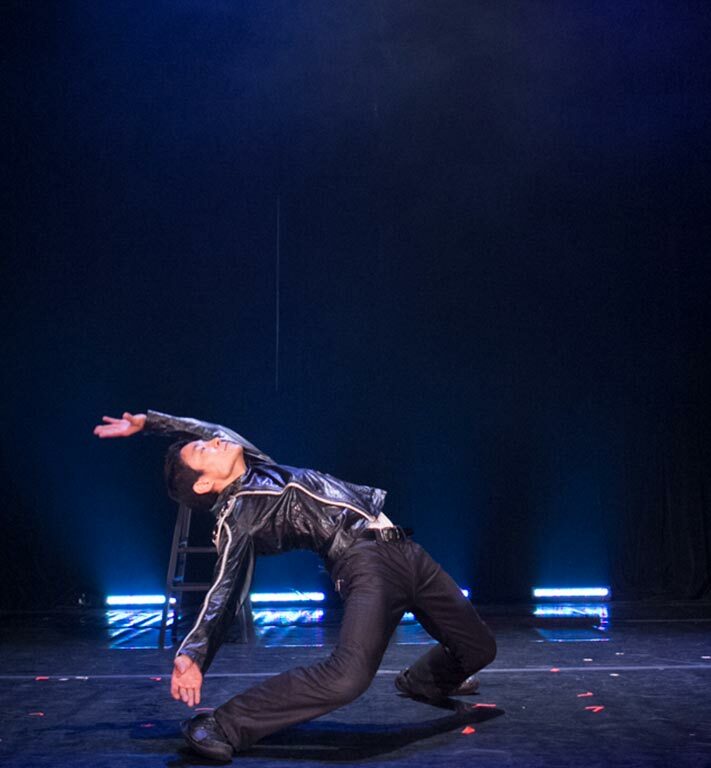 With his vast sensibility of movement, motion and current trends, Ebina contorts his body to changing tempos, choreographing themes and weaving concepts into flexible feats of strength that work as segmented performances, or as a show up to twenty minutes in length. 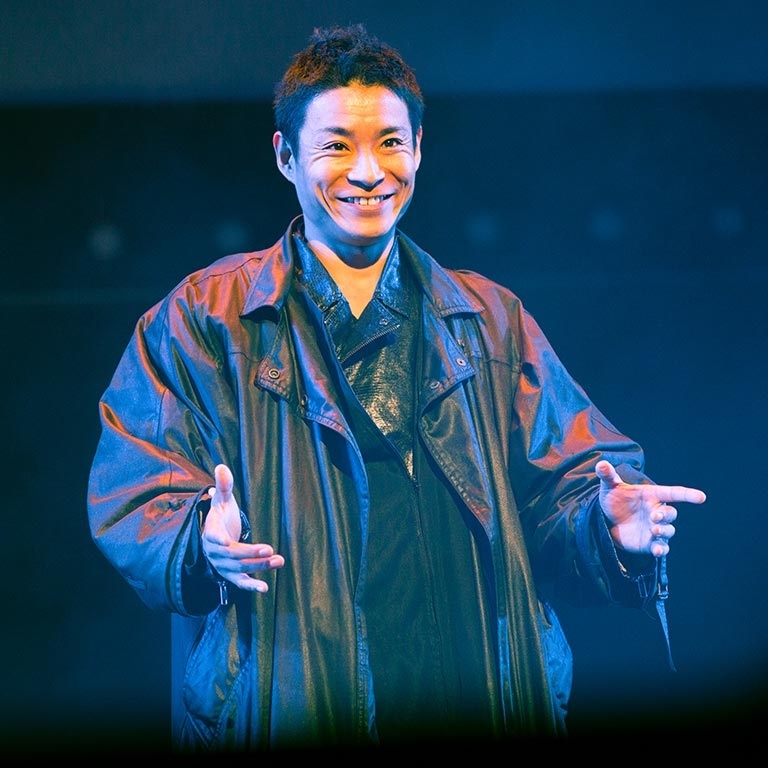 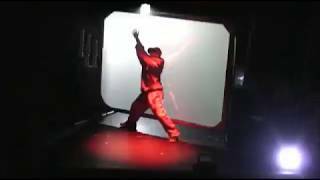 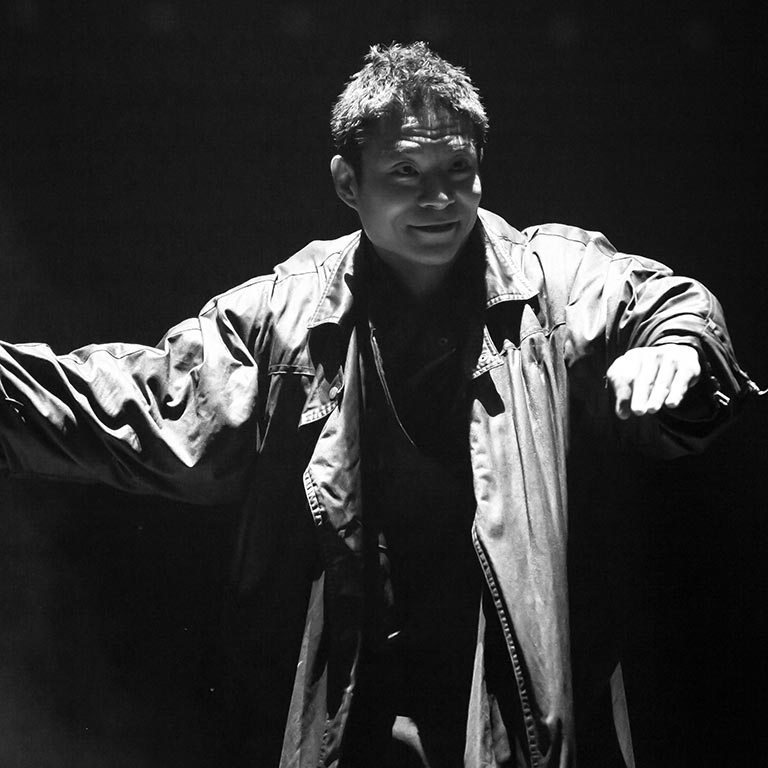 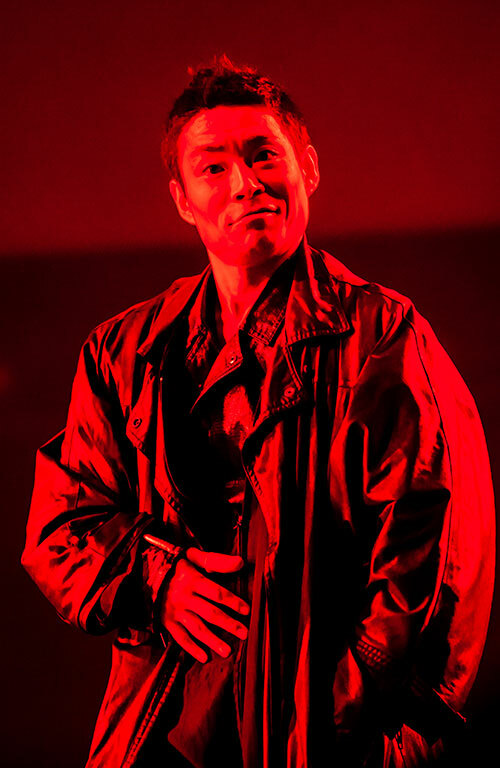 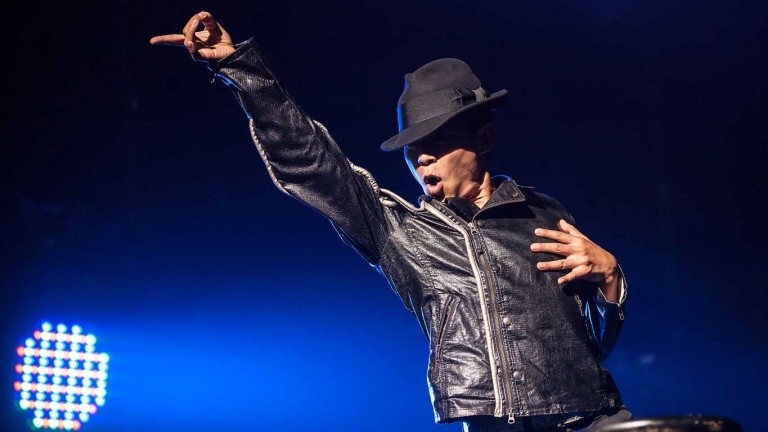 Ebina’s performances are high-tech, aesthetic ideas realized; from a videogame landscape with high-definition graphics that highlights the interplay between Kenichi and the backdrop screen, to a Michael Jackson tribute that replicates the effortlessness in some of Jackson’s most difficult, iconic moves, Ebina’s art is a fine-tuned, multimedia theatrical experience.